180,99 € 180,99 € tax incl. 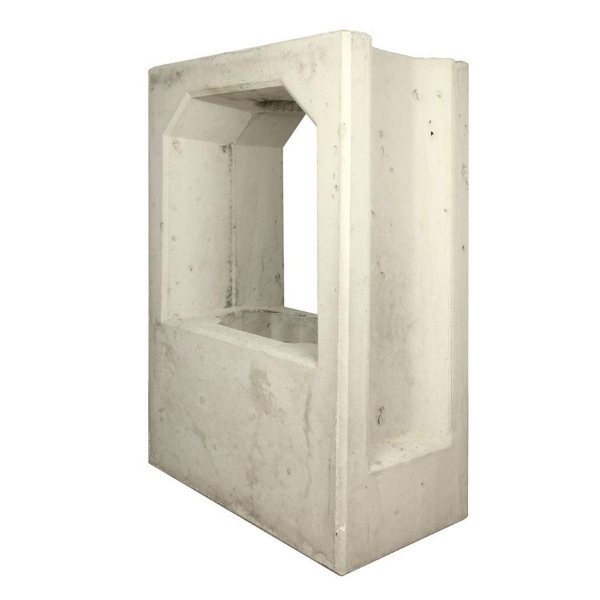 This Concrete base for a charging station Alfen Eve - Double charging station will facilitate the installation of your Eve charging station on your car outside private or business, or even on a public inside or outside parking. With this concrete foundation, there is no need to pour a concrete slab for installing the charging station. 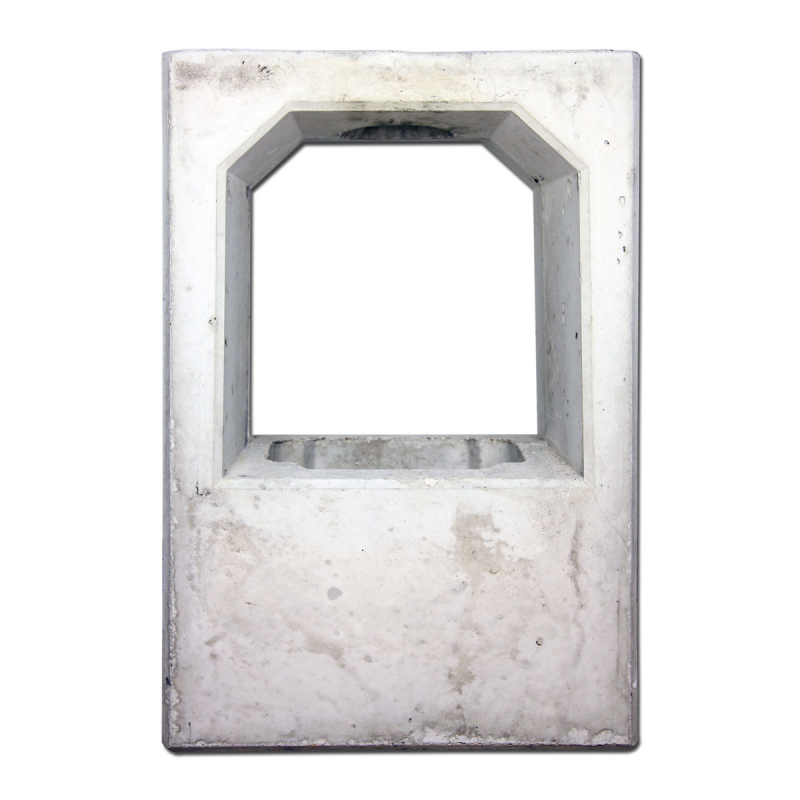 The concrete base for a single charging station Alfen Eve, steel INOX 316L, is ideal for the installation of the charging station on an outside parking. This pedestal is compatible with all charging stations Alfen Eve but is not compatible with Eve mini charging station Alfen . Base size: L350 x H570 x P220mm.